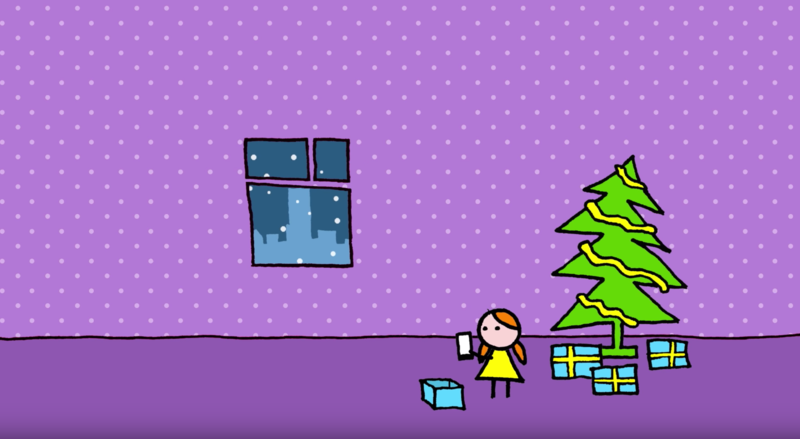 The Consumer Agency in Iceland has ordered Macland, small computer store (mostly apple products), to remove this Christmas ad, by Hugleikur, from Youtube and Facebook. Here the owner posted a letter about the ruling on twitter. 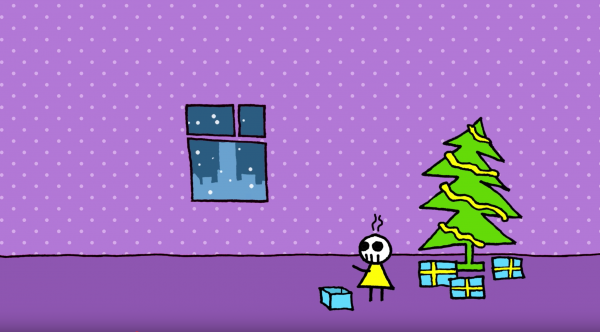 You can select subtitle for this video.